For the past five months, I’ve spent at least two days a week learning how to code. My curriculum consisted primarily of front-end Web technologies with a little back-end coding. I also took classes that I knew would be helpful for online content/strategy/management work, e.g., Photoshop and WordPress.org. Yesterday, I graduated from my coding school with two certificates: one in Web Design and one in Web Development. Part of my motivation was a desire to better understand my subject matter. Since 2007, I’ve focused my reporting on technology. Yet every time I wrote an article about the significance of HTML5 adoption or the pros and cons of mobile/responsive websites vs. mobile apps, I had to make some mental leaps since I didn’t truly understand Web infrastructure. This is a common conundrum for reporters. It’s why we do tons of research and interview experts. But I have a particularly strong desire to know how things work. It’s a predilection evident in my fascination with hardware, factories and DIY/Maker news in general. So I wanted to learn how to code. I took my first step in 2012 when I enrolled in a few Girl Develop It courses. I love the Girl Develop It ethos and mission of encouraging women to study programming. But I didn’t retain much knowledge from the classes. As I wrote in this Inc. magazine article a few years ago, if you want to learn how to code, it’s crucial to understand your learning style. I’m a text nerd. I’m good at learning through reading. Girl Develop It has some talented teachers, but — like most coding schools — it doesn’t distribute written learning materials beyond pithily worded PowerPoint decks. Same situation at General Assembly, where I took a few short (one-day) coding classes. My love of text led me to Noble Desktop, a New York City coding school that publishes its own series of coding textbooks. When you take a Noble Desktop class, you get a (physical, paper) book and spend the class working through the book. That might sound boring, but I found the repetition and predictability effective. 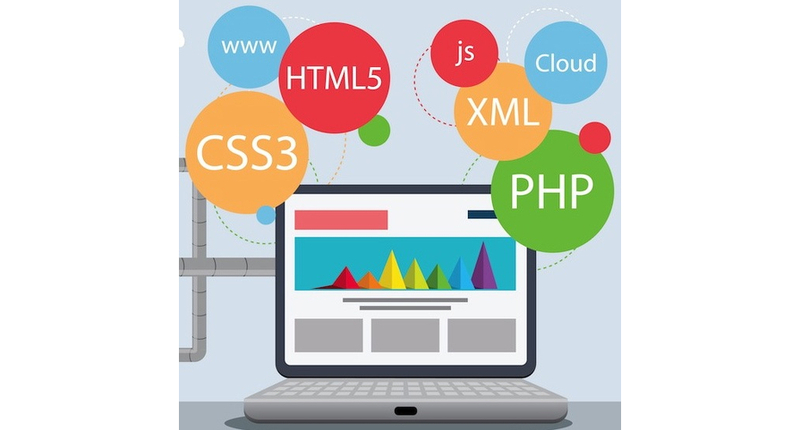 In fact, I signed up initially for Noble Desktop’s Web Design course, but enjoyed the classes so much that I took several more so I could also earn the school’s Web Development certificate. I’ll also start applying my newfound skills. I’m aware that this website looks very generically WordPress. I’m going to overhaul it. I’m also going to code up a new Web-based project. Hopefully I’ll be able to show you that project within a few months.